Have you thought of buying a pair of binoculars for your next nature trip? Alternatively, you have thought how they work. We have comprised eight essential steps with an ultimate guideline to choose your binocular right here. Whether you plan to buy the best binoculars for hunting or bird watching, these basic features provided here will help determine what you need. Are you planning to buy yourself the best binoculars? We know how confusing it can be with the different sizes and types available. Maybe you thought that using a pair of binos is only for the naturalist. Wrong, you can use it for hunting, festivals, stargazing, and more. With a good pair of binos in hand, you have an asset that can be helpful in photographic shoots to pursuing game in the outdoors. So if you are ready to click the buy button first make sure to read the 8 important steps here before buying one. You can buy two types of binoculars one with a Porro Prism and another with a Roof Prism. For magnifying an image, the Porro prism has an offset internal prism to achieve this. You get excellent 3D image quality compared to the roof prism design. The porro prism binocular offers you outstanding optical quality at an affordable price. The downside to this model is the size and not as compact as the roof prism model. If you prefer a smaller pair of binoculars, the roof prism is what you need. 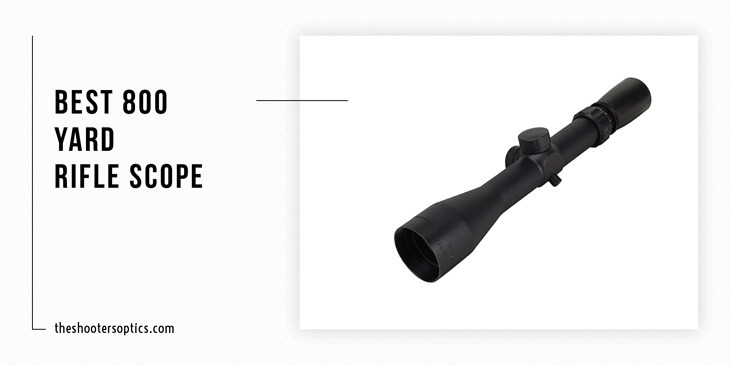 Whether you are purchasing a high-performance binocular or scope, you will always see two numbers present such as 8x42. The first number stipulates the magnification and the number informs you how large the object appears when viewed. The second number indicates the object lens size in millimeters. The higher the number the brighter an image displays. Even while a bino magnifies the view you are looking at you can buy them in different strengths. The power ranges from 4X right through to 15X. For the best binocular for hunting, you can buy one with an 8-10X magnification. The object lens size is the front part in a pair of binoculars indicated in mm. You can find different objective sizes from 20mm to 50mm. When light enters the lens it reflects the surface area and the light that exits the bino to reach your eyes known as the exit pupil. To work out what the exit pupil is of any given bino you divide the object lens by the magnification. If you plan to use the binoculars mostly in daytime, we recommend you buy a pair with 8x42 or 10x42 magnification. When viewing the specs of binoculars the field of view often indicated in meters from a distance of up to 1000m. To locate objects easier in the field you need one with a wide field of view. Are you in need of the best binoculars for scouting an area look for a model with a large field of view? You will be able to take in more of a scene with one view. Luckily, the optic glass technology has improved and the modern day optics offers you a natural image with 3D viewing. As with any optics you plan to use in the field you, need a pair of binoculars with a quality build? The bino must be comfortable to wear for hours around the neck. You can consider the following important features weatherproofing and the exterior of the device. You can find certain models made with polycarbonate resins while others have a magnesium alloy structure. Pick a pair you can use indoors and outdoors with a weatherproof guard. Many of the brands available have a sealed design or are nitrogen purged to prevent fog build up. 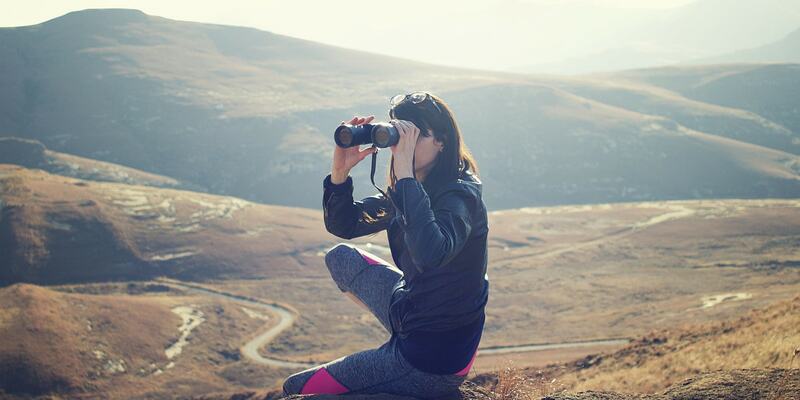 Are you planning to walk long distances with your binoculars? Take the size and weight into consideration. You do not want to walk for hours carrying a heavy pair of binoculars around your neck. 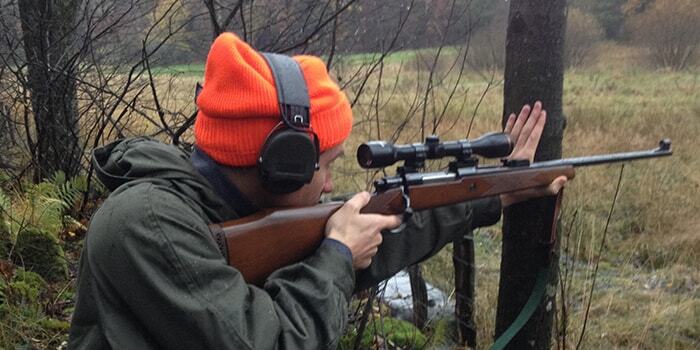 Do you want to go hunting with your rifle, scope, and binos and carry yourself dead – no, we do not think so. The truth is if you buy one with a large objective lens it is not going to be one of the best compact binoculars hanging around your neck. While a pair of binos with a small, object lens might not give you the best image clarity. Furthermore, you need to think about the size of the device as well when traveling. The location the focus wheel – make sure it is in range to focus not leaving you feeling all frustrated when used. Even while the focus wheels commonly placed in the middle of the device, you can find it on the lens as well. The chance is that you will be using your binos for long hours. This is where the eyecup designs important. You want a pair that you can adjust the eyecups and ensure no lights entering the system. Do you wear glasses? You need to consider buying a pair where the eyecups can lock in place and preferably have an eye relief of 15mm. Consider the hinge location as well as this allows you to place your hands comfortably on the device when used. Another important feature you can also think about is the image stabilizer. For higher magnifications a pair of binoculars with an image stabilizer ideal to keep your image shake-free. Buying the best binoculars does not always mean you get fantastic features. The truth is the more functions a device has the more expensive it becomes. 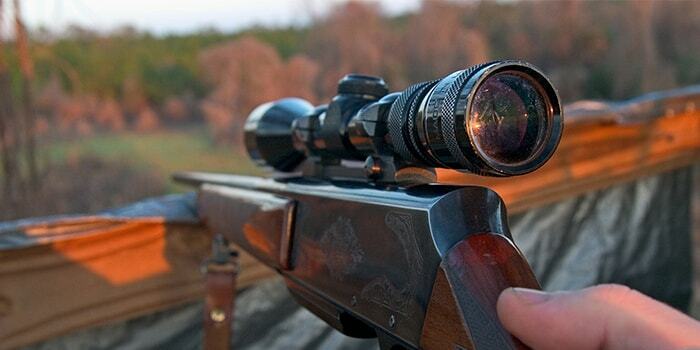 Consider your budget before buying one and check our top 10 hunting binocular review. You may be surprised that you have the money to buy one that fits in with all your needs. Another important thing is to look at the warranty provided by the manufacturer. 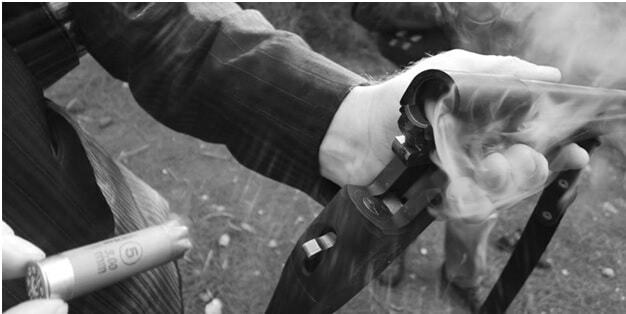 If anything happens to your bino in the guarantee period, you can always have it repaired or replaced. Have you bought yourself the best birdwatching binocular or one for hunting and have a question in mind? Read here to find out the answers on many users minds. What is the best binocular for low light conditions? For low lighting conditions, any pair of binoculars with a large objective lens will help. The huge objective lens helps to gather light to give you a clear view in the early hours of the morning. You can buy a binocular with a magnification of 7X to 8X comprising a 42mm or larger objective lens. 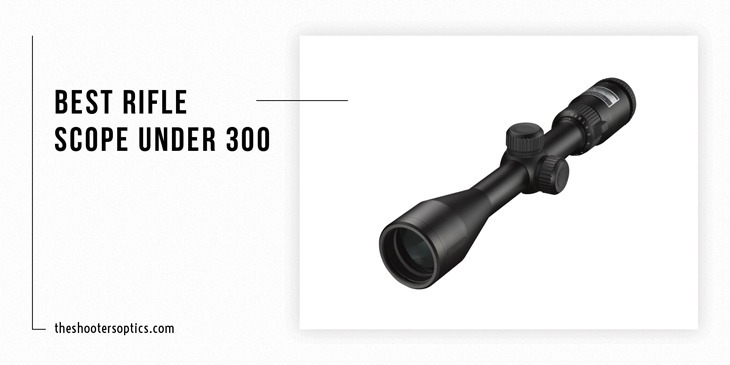 These binos are great to use for birdwatching, nature observation, and even hunting. What are the different coatings on the lens? If a pair of binoculars has a multi-coated, optic it has more than one layer of coating on the lens. The coating helps to improve the performance of the device and gives you a fantastic viewing experience. Compared to multi-coated you can buy one with a fully multi-coated layer as well. This type of bino has up to 25 different layers of coating on the lenses. How do you clean your binoculars? Blow off any debris or dust on the surface of the binos. Only use a soft cloth with lens cleaner to clean the exterior of the glass. For the chassis, you can use warm water and a mild cleaner. 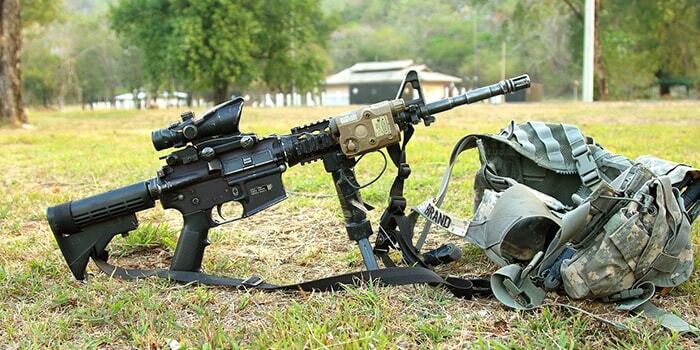 Always be careful when cleaning the optic as it can scratch easily. By reading, the 8 essential steps to buy the best binoculars available on the market you can prevent it from becoming overwhelming for you. We hope that this ultimate guideline to buying your binoculars help you to find one best suited for your needs. Look at your budget, the magnification, design, build, and weight and choose one that is comfortable to use. Once you have taken the time to follow these steps and you are ready to buy, make sure to click through and find the best binoculars in 2018 right here with us.